Prominent & Leading Manufacturer from Pune, we offer aerosol disinfectant sprayer, portable disinfectant sprayer and pneumatic surface disinfectant sprayer. 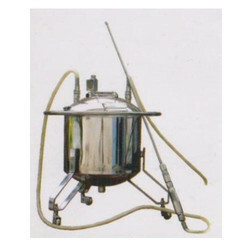 We are offering Aerosol Disinfectant Sprayer to our clients. We are offering Portable Disinfectant Sprayer to our clients. We are offering Pneumatic Surface Disinfectant Sprayer to our clients. 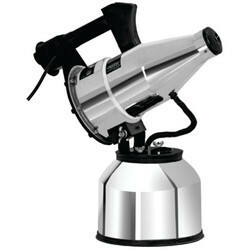 Looking for Disinfectant Sprayer ?